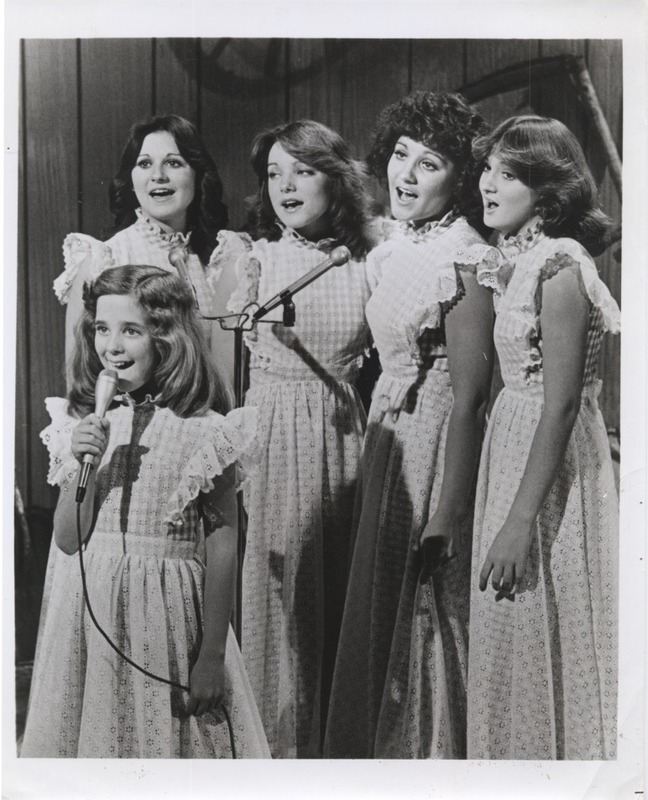 The Semonski Sisters were a popular six-sister act that performed on the Lawrence Welk Show from 1975 to 1977. They were discovered by Lawrence Welk during while they were performing at Disney World in 1975, where they auditioned for him singing "Sisters" and "The Love Bug Will Bite Ya' If You Don't Watch Out." The Semonski Sisters were born in Hackettstown, New Jersey and moved to Florida at an early age. Their parents were of Irish and Polish decent. The six sisters consisted of Diane, 18; Donna, 16; JoAnn, 14; Valerie, 12; Audrey, 11, and Michelle, 7. In 1976, eldest sister, Diane, left the show to pursue a solo career as a composer and they became a quintet until they left the show in 1977. They were replaced on the Show by the Aldridge Sisters. In December 2006, Diane married Robert Kusiak. 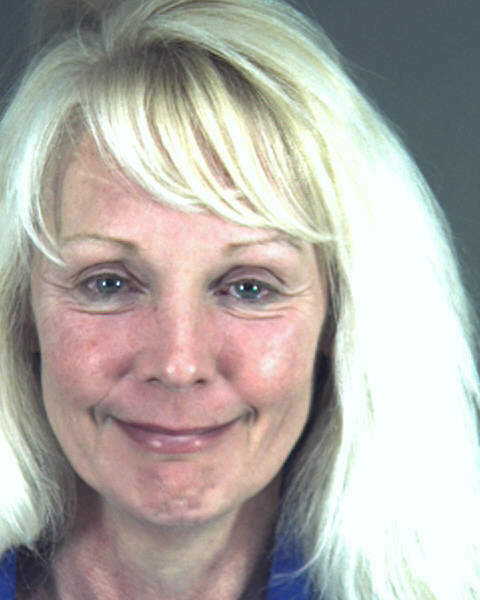 In June 2010, Diane Semonski was arrested on misdemeanor drunk driving (DUI) charges. After pleading no contest, she received probation.